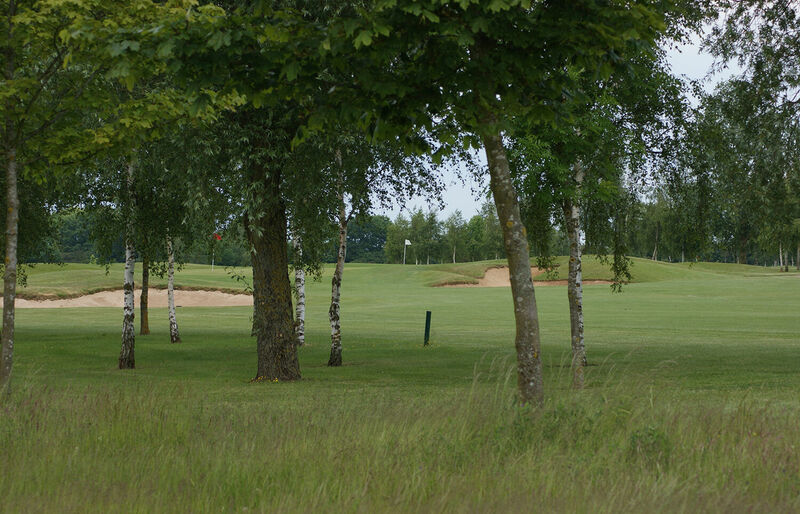 Situated in the heart of beautiful Warwickshire and just a short distance from Shakespeare's Stratford-upon-Avon, Stratford Oaks Golf Club is fast becoming the pride of the county, and is enjoyed by all who play here. Centred around Howard Swann's majestic parkland creation, the club was formed just twenty five years ago. Taking in the Warwickshire countryside with views of the neighbouring conservation woodland the golf course combines traditional values with a modern twist. We are a forward thinking club, priding ourselves on good value and passion for a great golfing experience. Stratford Oaks has the reputation of being a friendly club that provides the opportunity to play golf at a variety of levels, whether it be in club competitions, matches against other clubs, or just social golf with a group of friends. The Club also has excellent practice facilities for all aspects of your game, along with 3 teaching professionals, providing both small group sessions and individual lessons to cure those annoying little faults that creep into our game. If you are thinking of joining or visiting the club and would like further information, why not contact us .